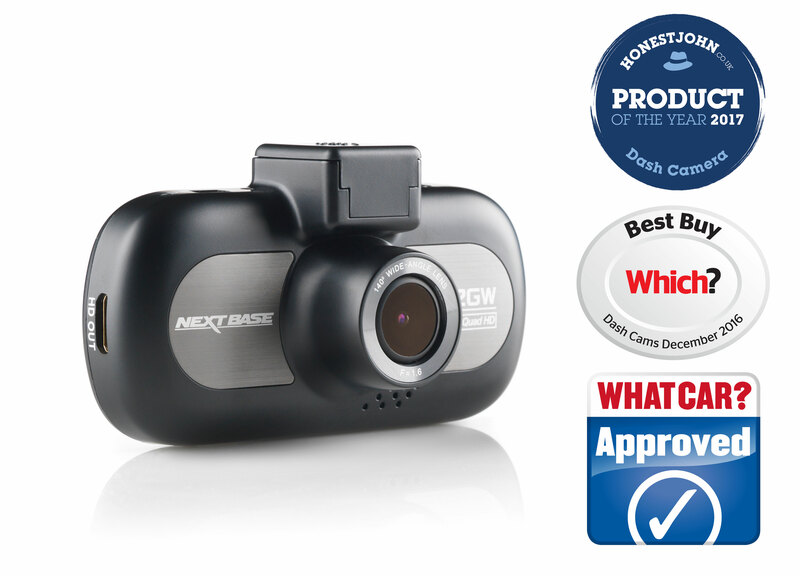 With the UK’s Police forces now recognising how dash cam footage can be vital in providing evidence and protecting officers Nextbase has offered an exclusive discount specially to protect those that protect us. Just add your Police Force/Civilian Number to your order during checkout to receive the 412GW Dash Cam Bundle for only £110.99! (RRP £184.98).